Learn more about your 2018 Bandolero Outlaw Champion, Justin Gareis! I consider my home track to be Concord Speedway, I've been going as a spectator for nearly ten years. It just feels like home, when I race there it seems less stressful than racing at other tracks, and I think a big part of that is because it is so close to home for me. How long have you been racing/How did you get started? Although I've wanted to race as long as I can remember, I started my racing career in 2013 at Victory Lane Indoor Karting like most of my competitors. The karts there teach you a lot, and I don't think I would have had as much success in bandos if it wasn't for those years of karting. I began racing bandos in 2016 at the Bojangles Summer Shootout. That year, I also ran a few weekends at Concord Speedway before running my first full season in 2017. 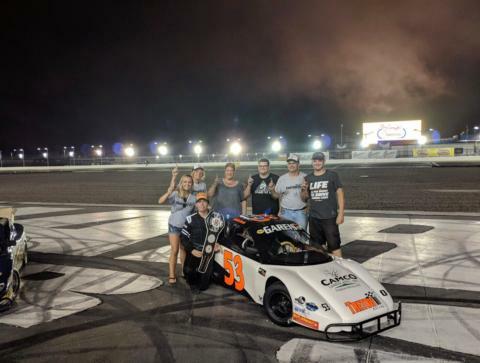 It's really hard for me to name the most memorable racing moment this season, but if I had to choose one it would be winning the Bojangles Summer Shootout Championship. I honestly never thought it would happen and it felt so amazing to do it after watching the series for nearly ten years of my life. We broke the record for most consecutive wins in the Outlaws division at the Shootout and was just laps away from breaking the record across all divisions. It was a fun summer, and it will be hard to ever top that. The best advice I can give to the next group of drivers is to stay patient. Becoming competitive in this kind of racing takes time, you have to take time to learn the car and get the car setup fitted to you. It takes time, but when you get the car to suit your style you'll be tough to beat. In 2019 I plan to make the step up to Legend Cars in the Semi-Pro division. I'm not sure how many races I'll be able to do, but I'm super excited to race a new car. This championship means the world to me. At the end of the 2017 season I was planning on moving up to a Legend Car for this year but after a lot of conversation with my family and team, we made the decision to run one more year in the bando and I am beyond thankful we made it. We had a dream season, and to be at the top is the best feeling. Who all would you like to thanks for helping you grab the 2018 Bandolero Outlaw Championship? If it wasn't for my family being so supportive of what I do, I would not have won a single race this year. They have been cheering me on all season long, pumping me up when I needed a kick start and calming me down after a bad race. I also can't thank Tretow Racing enough, they put me in what I consider to be the best car and they have taught me how to race. They got me my start in racing, and they have done an amazing job not only me but the entire team. 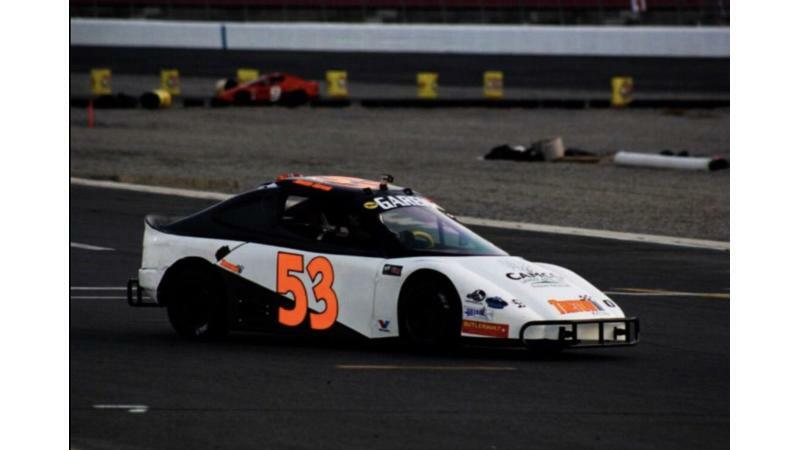 Also a huge thanks to CAMCO Landscapes for Sponsoring us this year, U.S. Legend Cars for hosting a great year of racing, and Bojangles and Charlotte Motor Speedway for putting on the Summer Shootout for another year. I am extremely thankful for everyone who has made this season happen, and I'm excited to see what the future holds! RSVP for the 2018 Championship Banquet here!